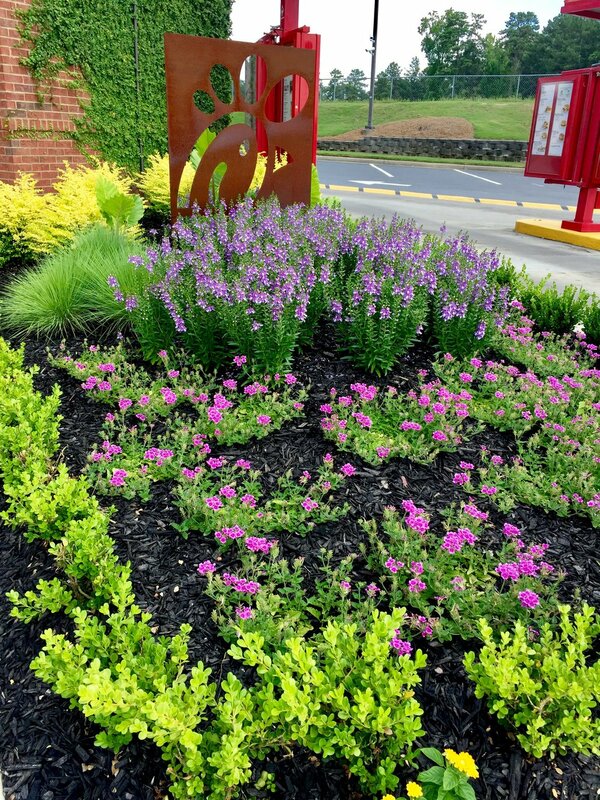 When you have Fern Valley install your color you not only receive the best design, you also receive the highest quality plants . 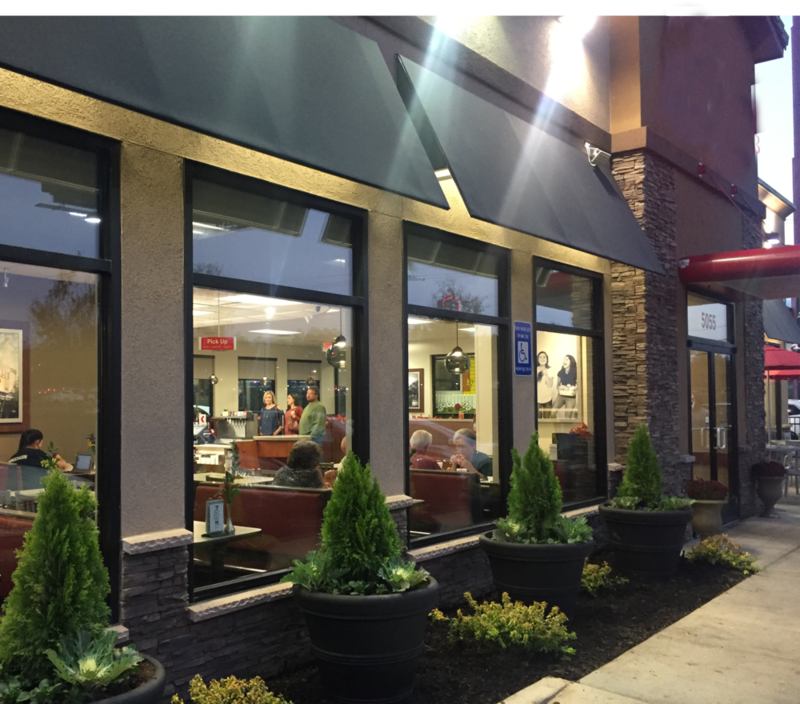 Our team hand picks all color selections for each commercial installation. They come from the best growers ensuring healthy, long lasting blooms to keep your customers amazed all season. We have taken the guess work out of container gardens. We design the highest performing, perfectly designed containers in the industry for any area.